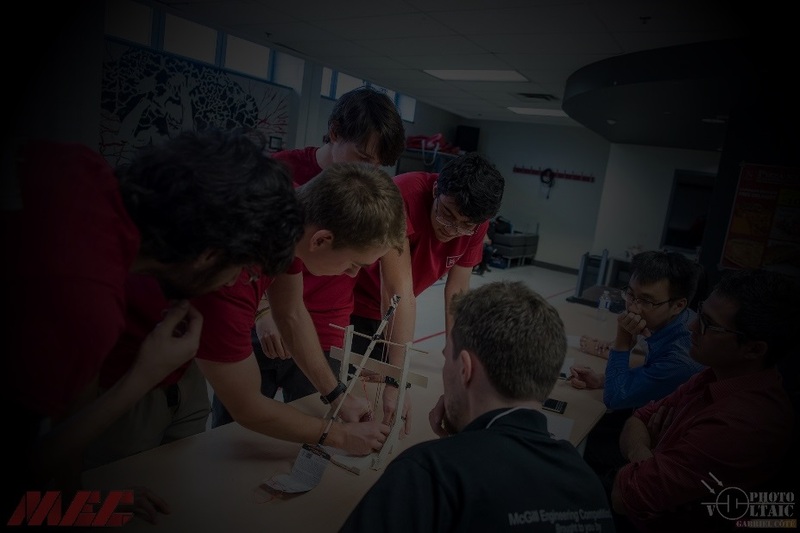 The McGill Engineering Competition (MEC) is an annual interdisciplinary event providing all McGill engineering students the opportunity to test their skills in varying competitions. The goal of MEC is to foster relationships between students by providing a setting for professional engineering practice as well as networking opportunities. Register now to compete in categories designed to challenge students in varying aspects of engineering. The competition provides contestants with tools and experiences that build a framework around their strong theoretical knowledge. 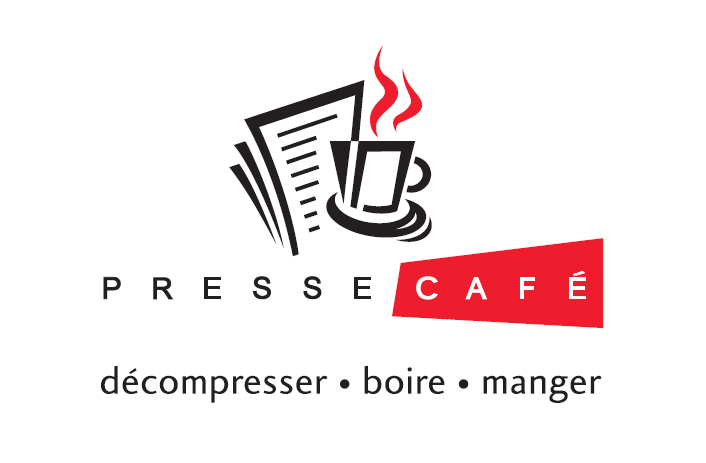 The winners are selected to represent the university and advance to the Quebec Engineering Competition where they may later be selected to compete in the Canadian Engineering Competition. During the competition, contestants get to explore their professional future and connect with leaders in their industry of preference. This category is the cornerstone of MEC. Teams of four are given twelve hours to develop a prototype that will meet requirements disclosed during the day of the competition. Participants will be judged on the relevance and originality of their project as well as their ability to present it to the public and the judges. This competition is open to students having completed at least 60 credits. 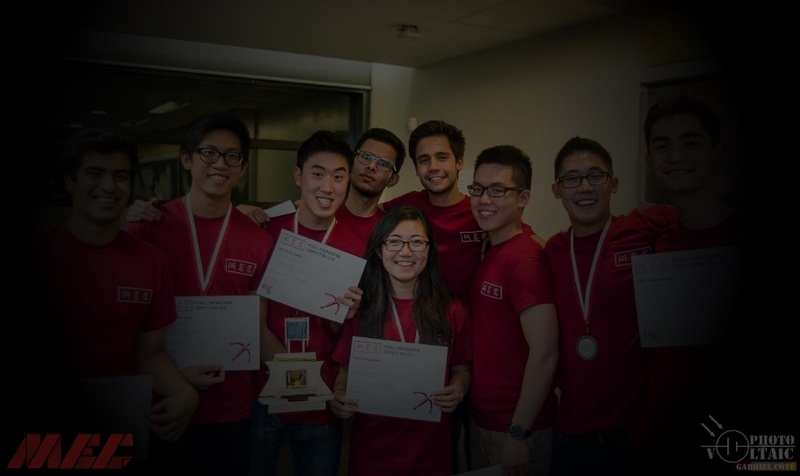 Register now to compete for the chance to become McGill Engineering champions! Sign up for MEC for the opportunity for (friendly) competition with your peers as you put skills learned in the classroom to test, in (almost) real world situations! 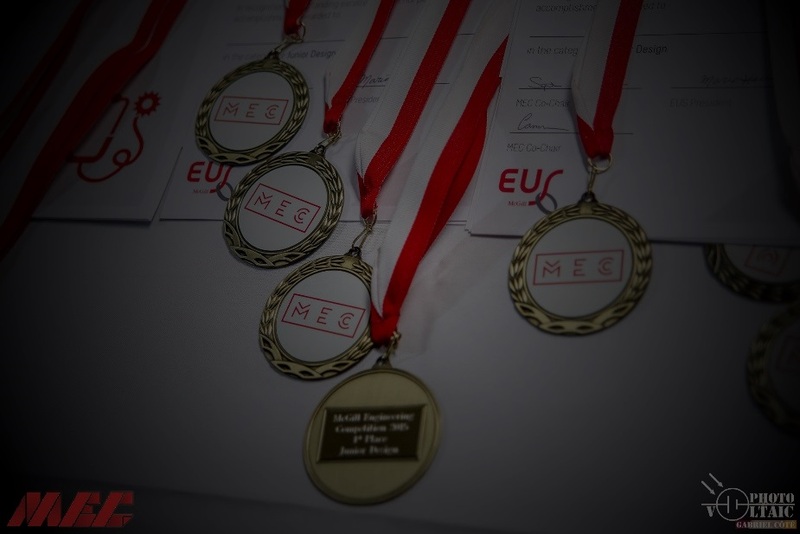 Quick reminder: The winners of MEC 2018 move on to Quebec Engineering Competition 2019! MEC offers a great opportunity to engage corporations and students in a networking setting. Bringing talented students and successful businesses together can lead to long lasting connections that translate to career opportunities for students and recruitment potential for corporations. During the competition the students will be able to showcase their unique individual skills as well as their ability to communicate in group settings. Through your financial support, you encourage the engineers of tomorrow, who will become your future employees, clients and business partners! Take a look at the sponsorship package for MEC 2018. MEC offers a great opportunity to connect talented students with corporations in a networking scenario. As a corporate partner, you will be presented with the Annual MEC Talent Bank, which contains ranked CV’s of all participants. Involvement in this amazing initiative is a great opportunity to get your brand name promoted as a company that is aiding in the development of local education. MEC’s Corporate partners will benefit by having their logo on the competition's promotional material such as apparel, banners, posters, fliers, website and social media pages. 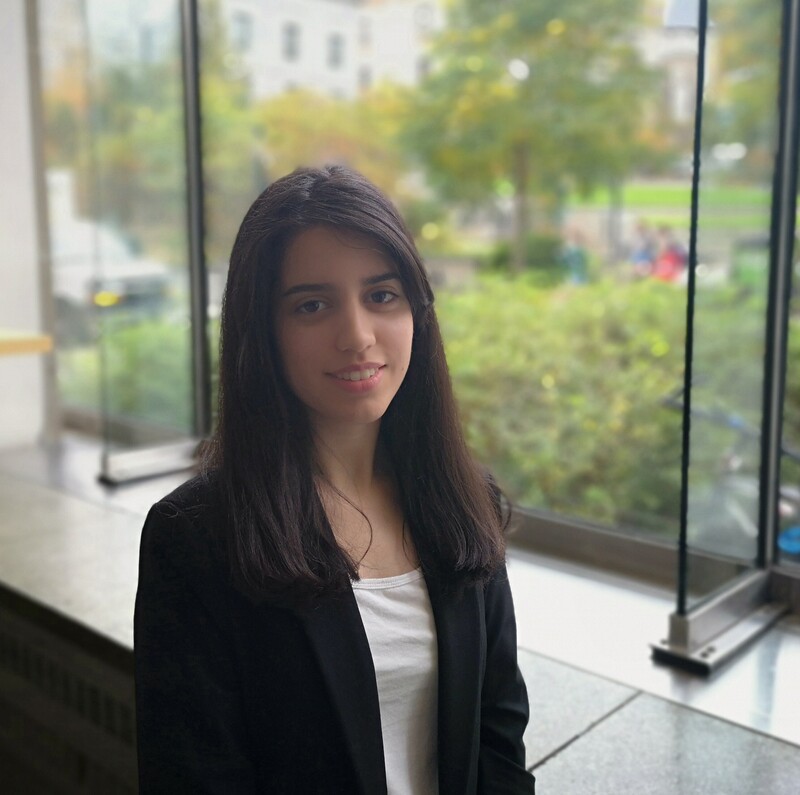 As this year’s president of the McGill Engineering Competition Organizing Committee, I am in charge of directing and overseeing the organization of the competition. 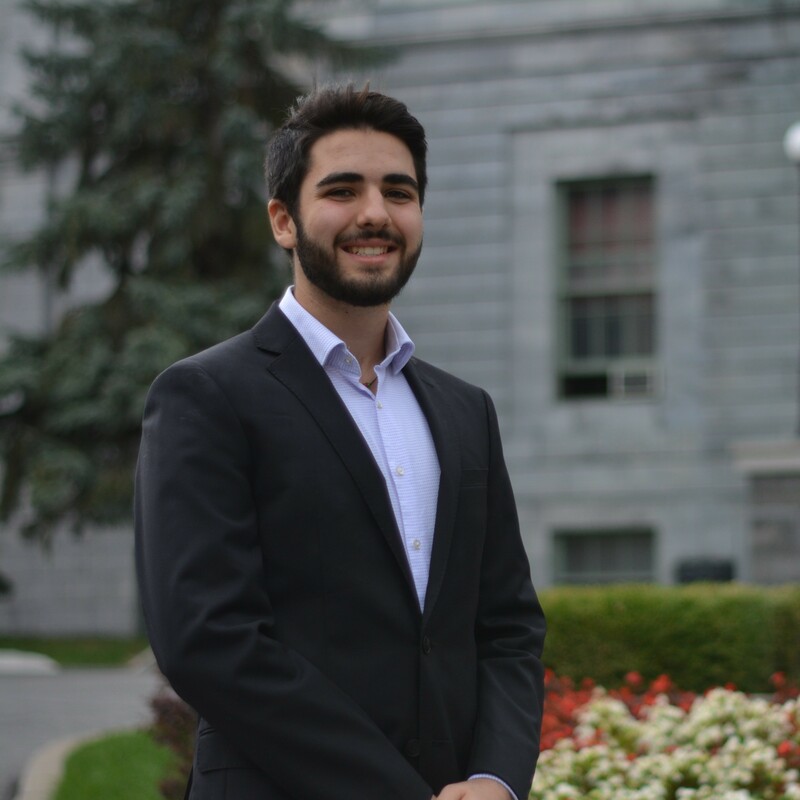 My dedicated executive team and I will continue to promote McGill’s engineering as well as creating an event for students to give them the opportunity to network among themselves, learn new skills and explore the engineering industry. Hello friends, as this year's VP Competition for MEC, my job is to manage directors for the competition’s 8 categories. Those directors have the task to design a competition that prepares the winners of MEC for QEC (Quebec Engineering Competition). Moreover, I am responsible for the smooth running of the event as well as assessing a budget for each category and coordinate volunteers during the event. 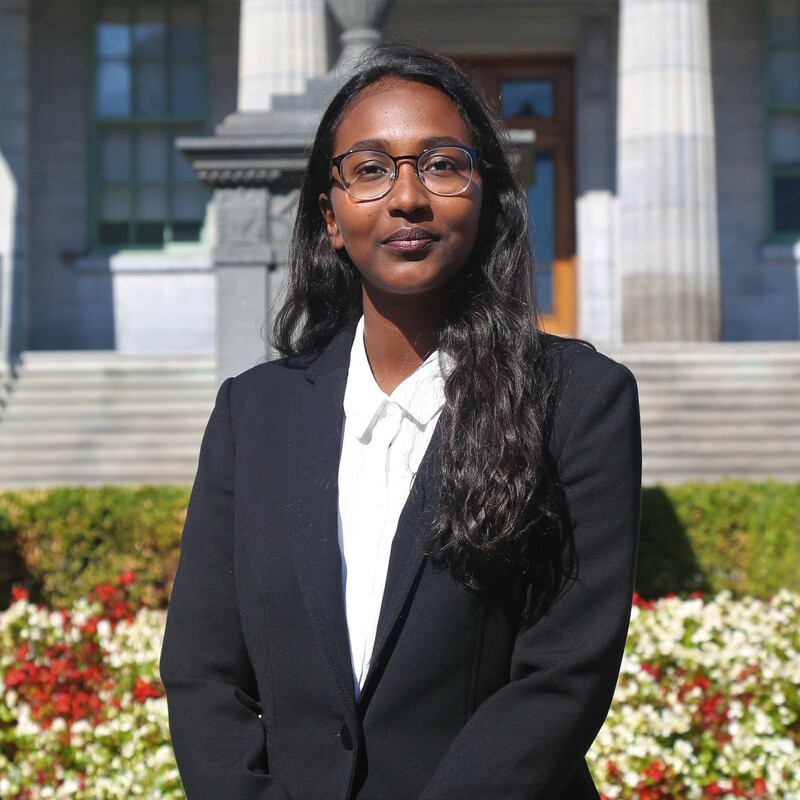 As an executive member this year, I make sure to have a smooth transaction flow and a reliable funding process for a full-scale budget to provide an exciting and memorable weekend for McGill Engineering Competitors. Hey folks! 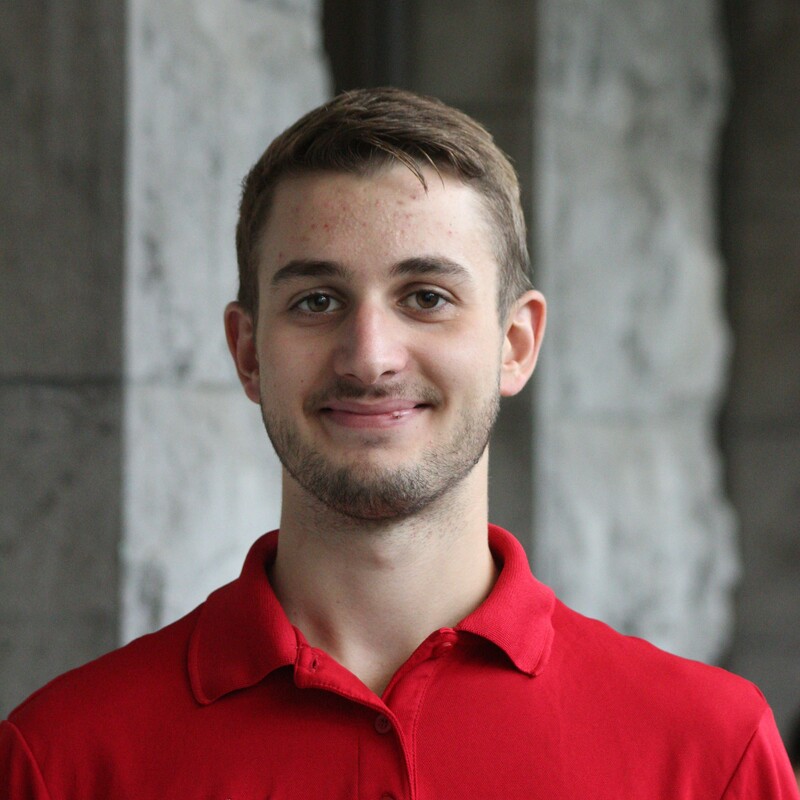 My name is Owen and I am this years VP Operations! I in charge of making sure that everyone is well fed, coordinated, and decked out in cool MEC swag throughout the weekend! I will be working with our VP Sponsorship and VP Finance to coordinate food and merch deals to make sure that everyone has a great time at the competition and gets to bring something home to remember MEC. I will also be helping coordinate our volunteer team who will no doubt be a critical part in helping the weekend be a huge success! 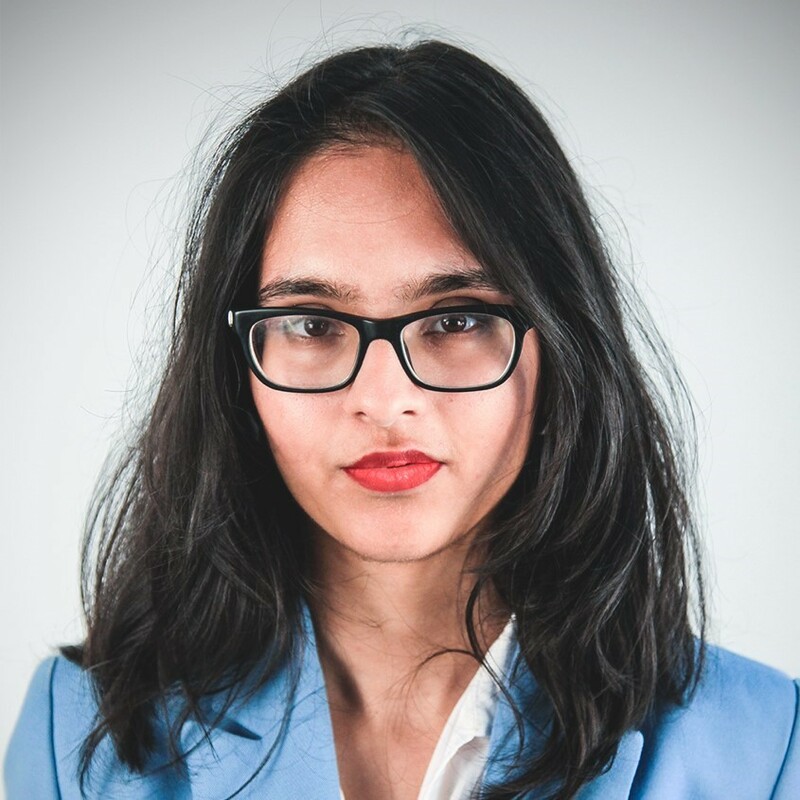 With experience in startups and past internships, Humairaa joined MEC to do what she likes best: bridging the gap between industries and finding the right fit. She is our main spokesperson for industry relations and is open to questions or requests regarding sponsorship and judging. Hello everyone! I am in charge of communications and advertising of the event. This involves ensuring information reaches you, keeping everyone up-to-date with competition developments and maintaining event social media. 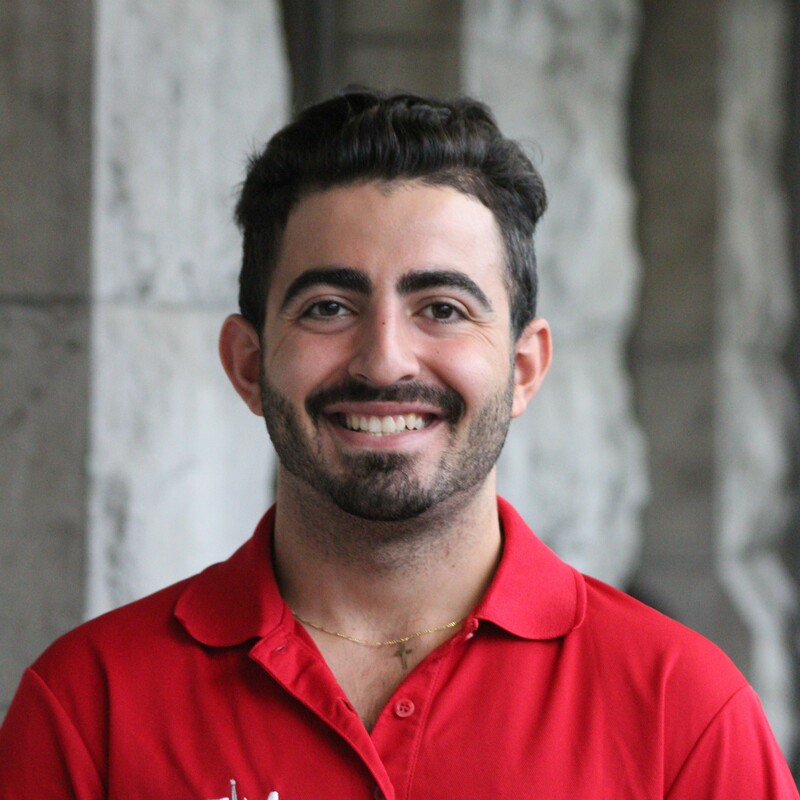 The McGill Engineering Competition is the sole responsibility of the Engineering Undergraduate Society of McGill University.